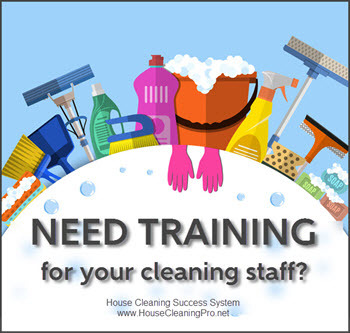 It’s the two things that will always be a constant in your residential cleaning business: finding and converting leads into new customers and finding and retaining new employees. 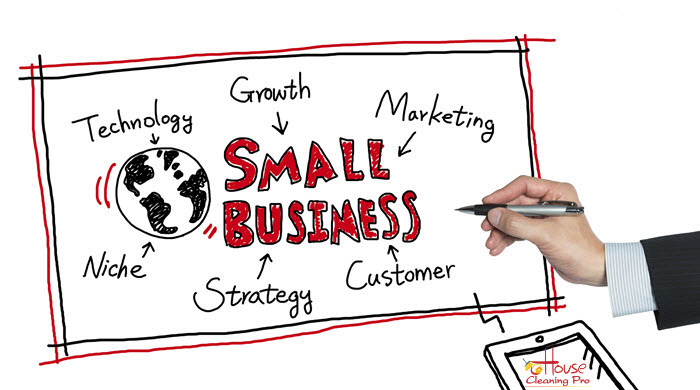 It takes a lot of trial and error to discover what works for your business. 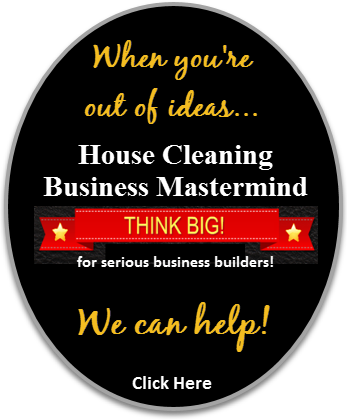 Most house cleaners today also want to get into commercial cleaning. You can start small by starting with offices in your area and work your way up to larger buildings over time. But what are the tricks to get started? I ran across The Cleaning Coach on Facebook and was impressed with her approach to getting more clients in the neighborhoods she already services. Yes, you might think you already know how to do this but she has a twist that super charges whatever you may be doing right now. She even uses this technique to break into office cleaning. And this works for new clients, new employees, and breaking into office cleaning. Really! You don’t have to try and implement this yourself. Get a good flyer, business card, brochure, or door hanger and use that to sell your services. Along with her unique idea, you’re bound to convert more houses in your neighborhoods. Review the different categories of flyers we offer – they are templates ready to be customized with your message and business information. Included with your purchase are instructions to convert them into door hangers. Don’t want to do the work yourself? Business customization is included with your purchase. Before you do anything to start hiring workers for your business, make sure you have systemized everything (so others can duplicate what you do) and have your Employee Handbooks ready. Do you know how to hire and manage employees? 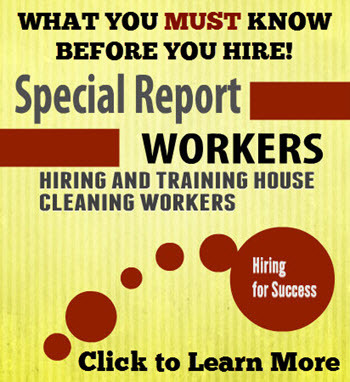 Click Here for my special reports. 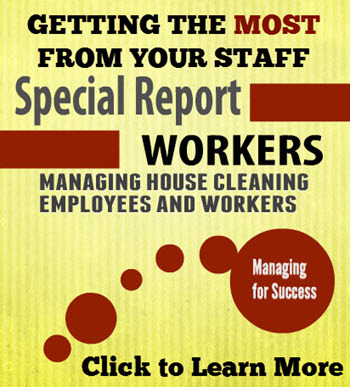 Dealing with businesses is very different than dealing with homeowners, so you’ll want to increase your knowledge of the janitorial industry. Get the training and resources you’ll need to start, grow, and manage commercial work. Did you find this post useful? Leave a comment and let me know how you will use the information revealed in this video. You can find The Cleaning Coach on Facebook!